Over the last year, I have tested over 10 different foundations, and I figured out I prefer cream foundations. 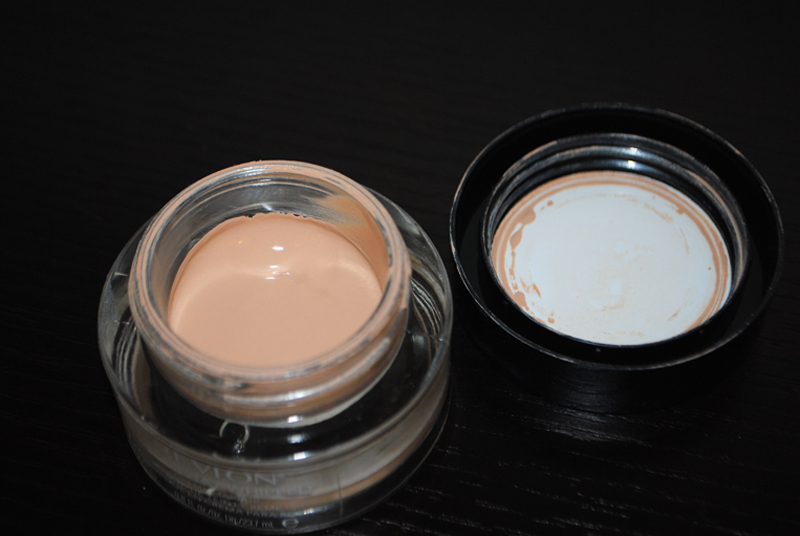 They stay on my skin longer and are so much less messier than liquid foundations. My Skin Type: My face is normal-to-dry and sensitive. My very very sensitive skin burns really easily and I am allergic to a lot of popular face creams). I only get slightly oily in my T-zone in the summer. In the winter, I have slightly dry skin on my cheeks. My Skin Tone: NW20. I barely tan in the summer, so I pretty much stay NW20 year-round. My Preferred Coverage: I prefer medium to full coverage. 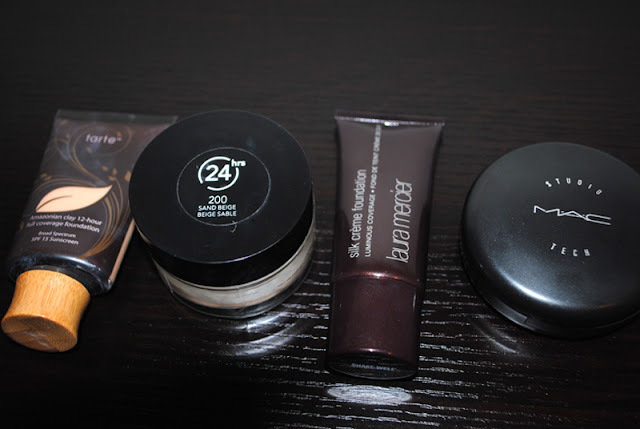 Here are my Top 4 Cream Foundations, in no particular order! I have slightly the wrong color in this foundation (I really should have Ivory, a shade lighter), but this foundation is is still great. Like the rest of these foundations I have listed, you only need a little bit to get good coverage. 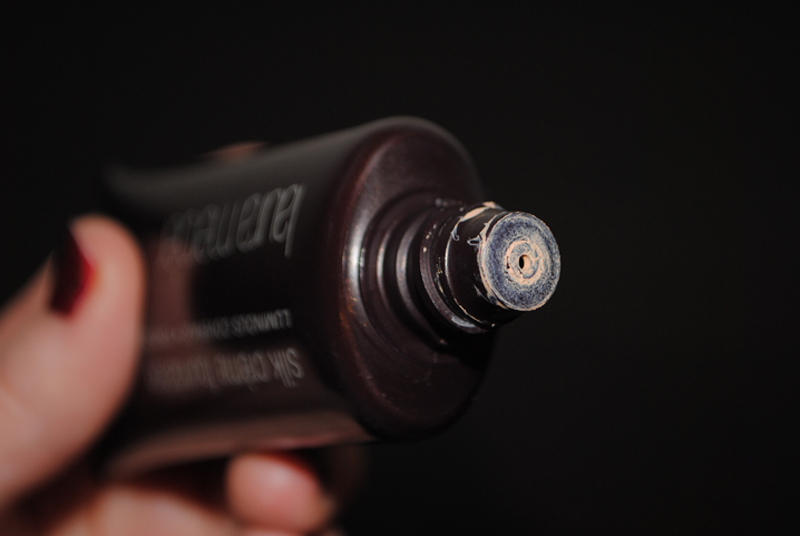 It comes out thick from the tube, but it never feels cakey on my skin and definitely controls oil. 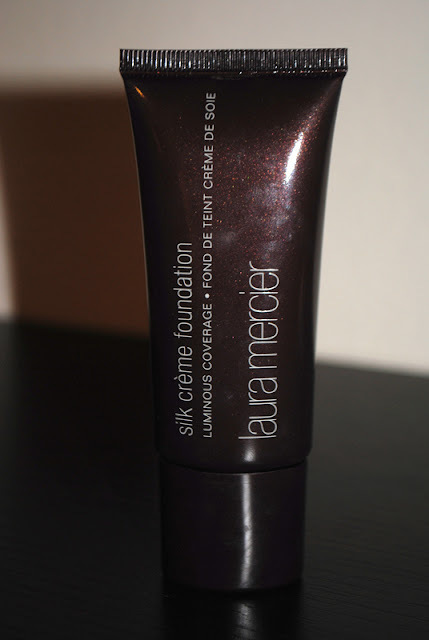 This foundation is probably best for oilier skin, but has not dried out my normal-to-dry skin. The finish for me is a natural satin finish. Not matte, not dewey, just natural. This lasts all day for me and when it does wear it, it wear off evenly. 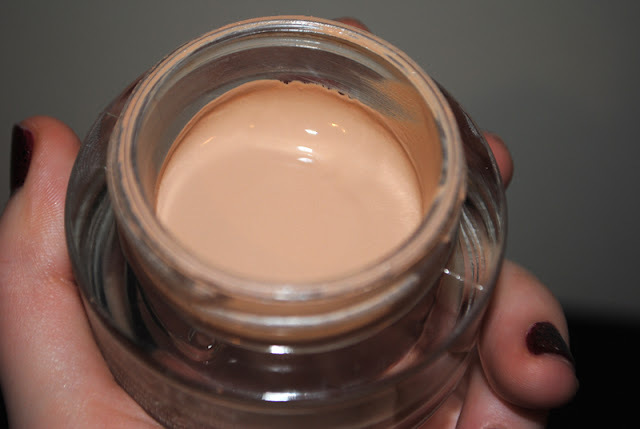 Full coverage foundations in my opinion are the best bet for your money because they're so pigmented. If I want a lighter look, I sheer this out with moisturizer or just dabbing a bit on my problem areas. Downside: There's such a limited shade range, especially for darker skin tones. Now this is what I call full-coverage foundation! This is Kim Kardashian makeup coverage we're talking about here. I found that this is best applied with your fingers. A damp Beauty Blender would work as well, but the great thing about thing about this foundation is that you don't need a tool to achieve a flawless look. The thing that makes this foundation Holy Grail-worthy is that you can achieve a super flawless look super quickly. This is my go-to when I have 5 minutes before I have to run out the door but I still have to look super presentable at work. I agree with all the other YouTube beauty gurus out there that this does look better throughout the day. The finish is more on the matte side, but looks more and more natural throughout the day without rubbing or sweating off. This is great for my skin type, and I have heard that this is especially great for oily skin types as it really controls oil. Some people have complained that the glass jar it comes with is not travel-friendly or hygienic. I probably will not travel with this guy because I'm a klutz. I always make sure to wash my hands really well before dipping my fingers in there. Shouldn't everyone? Because of the price, its flawless finish, and how quickly I can apply it, this is Holy Grail foundation for me. NOTE : The first minute you put it on, you'll notice a weird chemical-y smell and your face will look a little on the grey side. Not cute! But this will go away after 2-3 minutes. I suggest if you have time to let it soak in for those 2-3 minutes before you add powder, bronzer or blush. I usually would never spend this much money on a foundation, but after hearing so many great things on YouTube and the blogosphere, I bit the bullet. I was matched to Rose Ivory, and I really think this shade is the most exact match for me out of all the foundations I own. 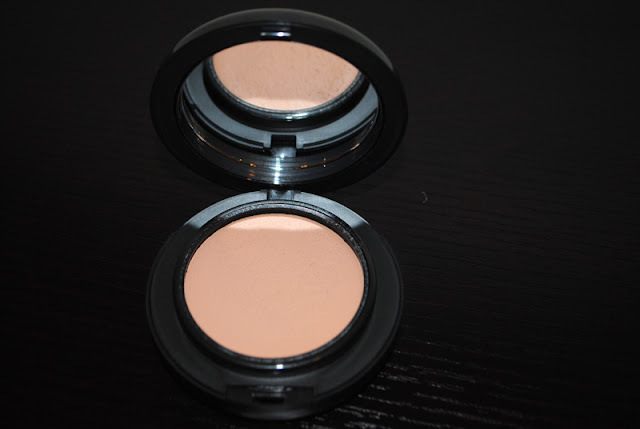 I only use a teeny bit as this is very pigmented. I know this one tube will last me a long time! 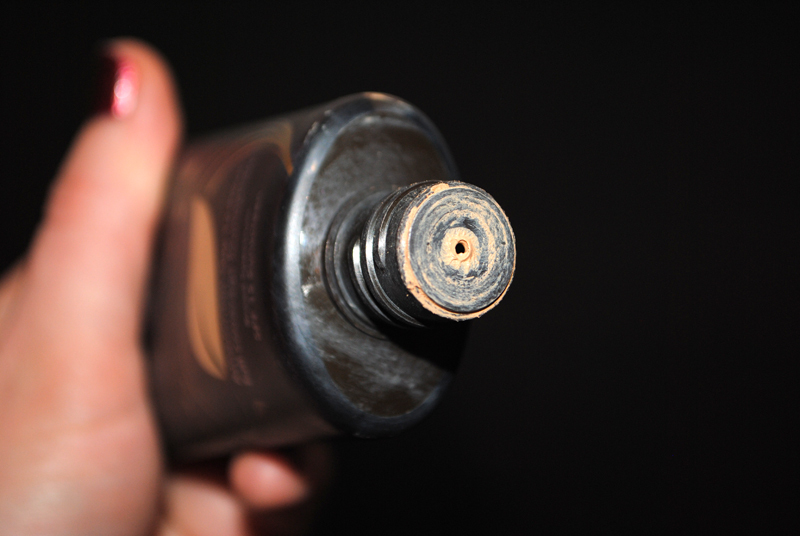 As this is my most expensive foundation, and the coverage is perfect, I feel fancy-shmancy when I wear this. Because there's no SPF in the Laura Mercier Silk Crème Foundation, this is my Holy Grail go-to when I know I will be photographed. Downside: There's only 10 shades, and almost nothing for the darker skinned ladies! MAC describes this "a tri-system blend of water, emollients and powder." 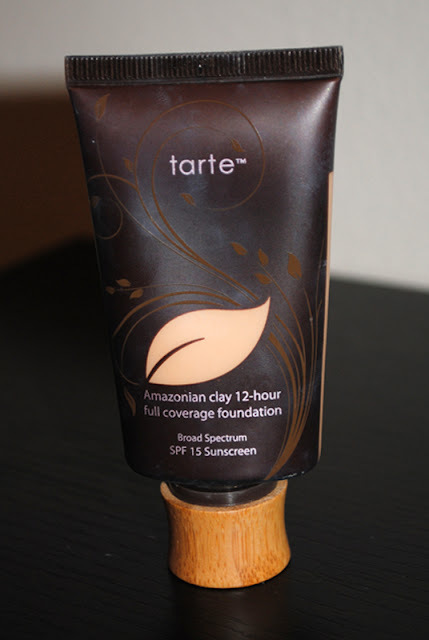 I bought this more for touchups but fell in love with this as a day-to-day foundation, especially for the winter. This feels really hydrating! I like the portability of Studio Tech. It's a little on the pricey side for how much product you get (10 g / 0.35 US oz), but you only need a little bit. As Studio Tech is on the thicker side, I don't really use this when I want super full coverage, only when I want a more natural look. Out of these four, I will 100% repurchase Laura Mercier Silk Crème Foundation and Revlon Colorstay Whipped Crème Makeup. You should try Make-Up Forever HD Foundation. I went to Sephora 2x and picked up like 6 different color shade samples and finally settled on one! 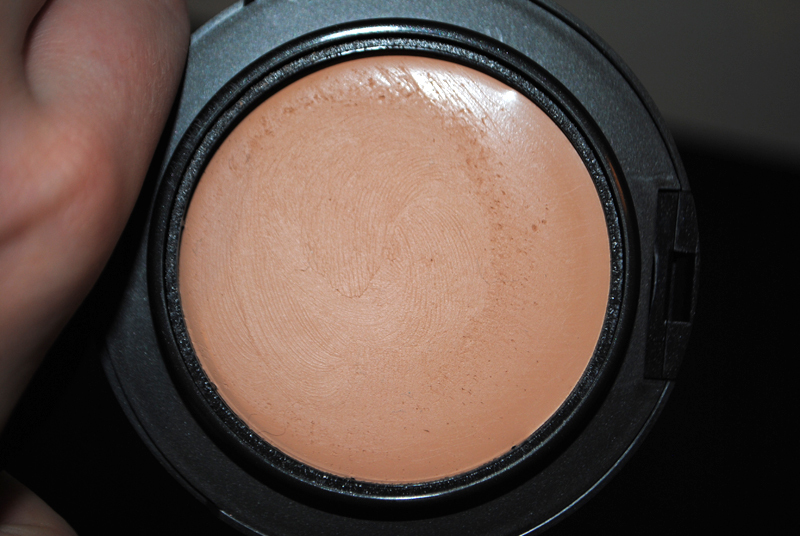 The coverage is great and is long lasting.